As an incoming freshman at UCSB, why worry about food when you’ve got pre-paid, all-you-can-eat meals at the dining commons, right? Wrong. Unfortunately, that lavish meal plan your parents so graciously purchased for you only applies at certain hours of the day. Thus, at some point all freshmen find themselves hungry and in the real world. Or they’re just plain sick and tired of eating the same food in the same place during the same time slots. But have no fear, my freshman newcomers, there are tons of great places to eat ‘round these parts. Whether you’re looking for a quick bite to eat in between classes or an elegant evening with your significant other, UCSB and its surrounding communities have it all. 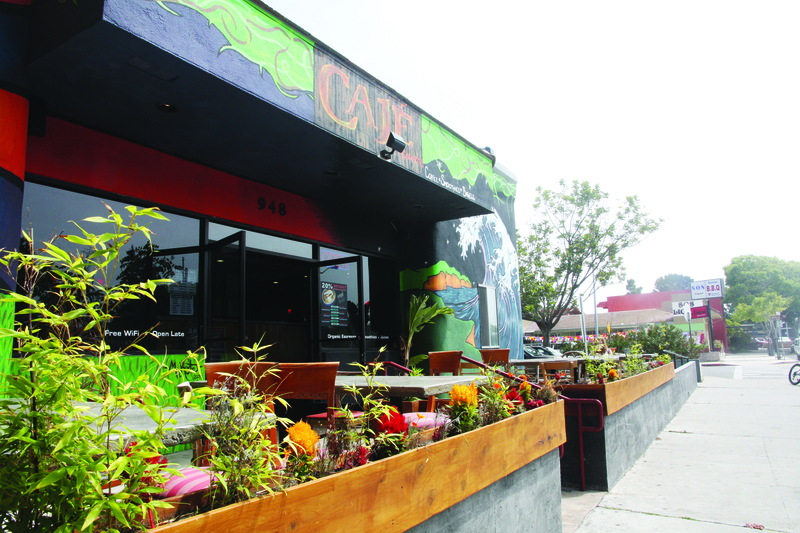 Here are a sampling of the endless bounty of eateries at your fingertips. 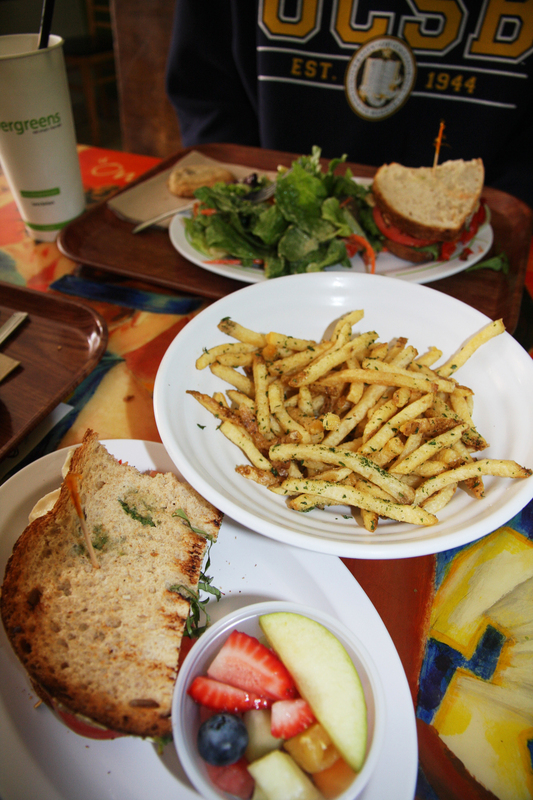 It’s far from all-inclusive, but highlights a diverse range of student-friendly dining options. The campus itself offers an array of cuisines that cater to the fast-paced student lifestyle. In the University Center, commonly known as the “UCen,” stop by Panda Express for a bowl of their famous orange chicken. Need a little caffeine to get you through the afternoon slump? Nicoletti’s Café serves up organic coffee and espresso drinks, along with an assortment of pastries and panini sandwiches. And across from the Davidson Library lies the “Arbor,” an all-purpose mini mart that also features Subway sandwiches and Woodstock’s Pizza by the slice. 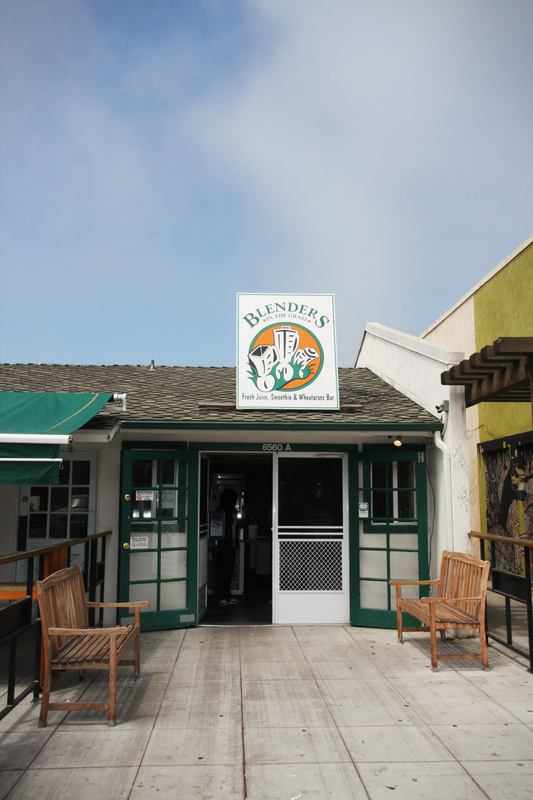 If you’re feeling adventurous and dare to leave UCSB’s grounds, just west of campus is the eclectic community of Isla Vista where the dining options are as diverse as the students who frequent them. Although a handful of chain restaurants have muscled their way in (Starbucks, Subway, Sweet Alley), the majority of establishments are one-of-a-kind gems. If your taste buds lie south of the border, you’ll find solace in the fine Mexican cuisine of Super Cuca’s, Freebirds, El Sitio, or Chino’s Rock and Tacos. Take a tour of Asia by sampling the menus of Pho Bistro (Vietnamese), Naan Stop (Indian), Sushiya (Japanese), and Little Asia (take a wild guess). Too exotic? Grab a slice of artisan pizza at Woodstock’s or a juicy cheeseburger at On the Side or Deja Vu. Or, if you’ve got a healthy conscience, look no further than Silvergreen’s for deliciously nutritious soups, salads, and sandwiches. Although the majority of your time next year may be spent on campus and in IV, it’s nice to get out into the real world every once in a while. And when beautiful downtown Santa Barbara is just a 10-minute drive or bus ride away, you really have no excuse. Take your lover on a REAL date for once, or take advantage of your parent’s significantly higher income when they pay you a visit. 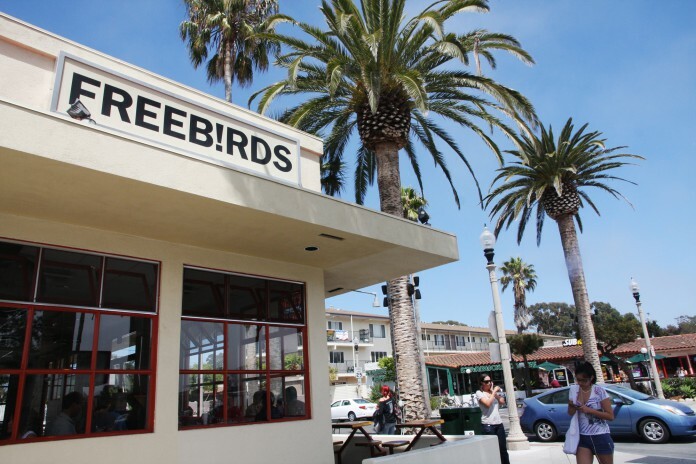 As a popular destination for tourists around the globe, downtown SB is full of dozens of eateries for all budgets and tastes. On State Street, the main avenue, check out Pascucci’s for some authentic and affordable Italian cuisine featuring local ingredients. If the salty sea breeze has captured your heart, venture onto the pier for breathtaking views and award-winning seafood at The Harbor Restaurant. Just be prepared to clean out your checking account while you’re at it. If you’d rather avoid the traffic and stress of the downtown scene, Goleta is just a few miles off campus and features several notable dining establishments. Camino Real Marketplace is a relatively new shopping center off Storke Road that offers both quick bites and sit-down options. Embrace the aloha spirit with a traditional Hawaiian plate lunch at Big Kahuna Grill, or play it safe with a steak and potato combo at Chili’s. Hollister Brewing Company takes typical American cuisine to a new level with their duck fat French fries and Kobe beef sliders. They even feature local brews in dishes like Beer Braised Mussels and Red Ale Chili, perhaps a tribute to the university lifestyle. In your first year at college, you’ll face an abundance of new challenges and obstacles to overcome. But eating doesn’t need to be one of them. And although liquor stores reign supreme in this town, they’re supported by a solid foundation of burger joints, taco shops, and delightful cafes.